These look fantastic! I’m definitely going to make these! tea in cookies! oh, what a perfect mariage of flavors and texture. What a cool idea! 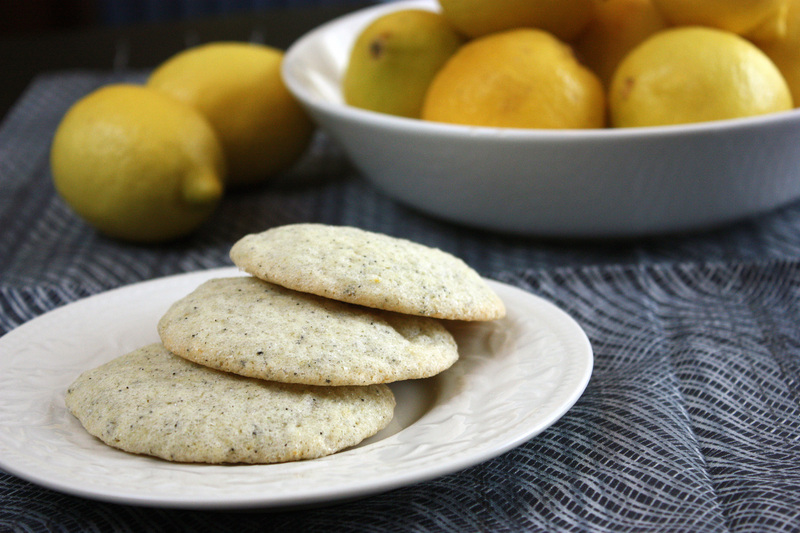 I would never think to put tea leaves in cookies, but I bet it adds an awesome flavor! Being a tea fan, this is definitely my kind of treat. My little sis would LOVE these! What a cool idea Alta! These would be perfect for a tea party, or a wedding shower. I’ve had a craving for a lemon cookie lately. These look delicious.